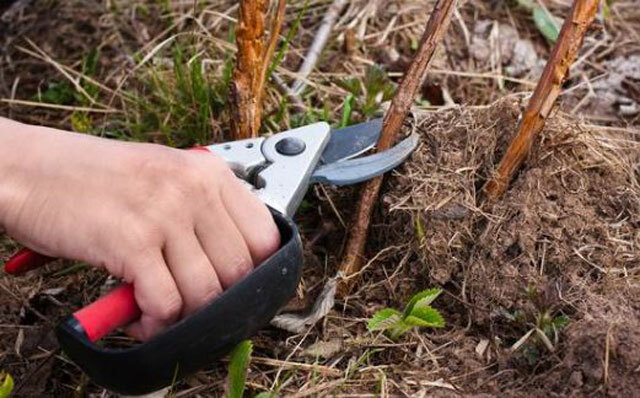 How to plant raspberry bushes is easy to do. By following a few tips in this article you can plant raspberries from your own home and harvest them. Some shrubs that you grow can produce many fruits that you can eat, share with neighbors. Raspberry is a fruit rich in antioxidants, fiber, and vitamins. It tastes delicious and if you plant it yourself at home, of course, you can harvest it fresh. This is definitely fun for you and your family. Look on How to Grow Raspberry Bushes. Raspberries can grow well on soil that is not blocked by the sun, dry. At least, sunlight can be exposed for 6-8 hours. Raspberry shrubs are plants that are easy to plant and do not need to cross-pollinate. Buy healthy seeds and plant in a loose soil and enough sunlight. 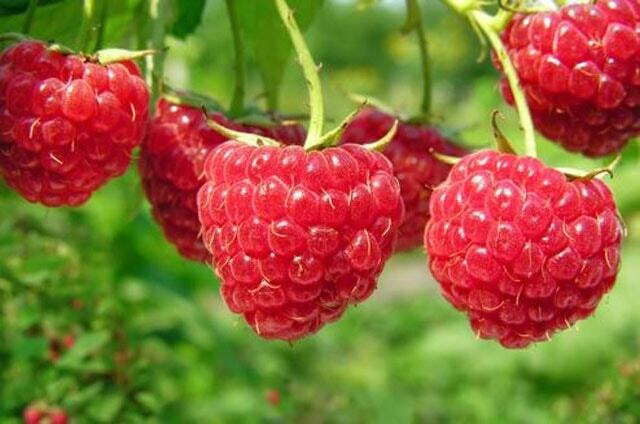 The right place to grow raspberries is in the garden that you have not planted young plants like cabre, tomatoes, eggplants and others. This aims to prevent the raspberry bush from contracting the disease from the plant. Look for a place that is free from other plants so that the raspberry bush can grow freely. Let’s see how to grow raspberry bushes. Planting raspberry bushes require a distance of 3 to 4 feet between each bush. Raspberries are often regarded as bareroot. If you want to plant it, first soak the plant roots in warm water for one hour. Next, dig a hole with a size twice the width of the root and with the depth of the length root of the plant. Create a mixture of excavated soil with Miracle-Gro® to make it easier for your plants to grow. After planting, water it so that the soil and its surroundings are cold so that the raspberry root is fast in adaptation. You can plant raspberry bushes in late spring. Place organic mulch around the stem so that moisture is maintained in the roots of the plant. For good growth, raspberries need good care regularly. The best way to keep and care raspberries is to make a wire bond that extends to the center of the raspberry bush and at the top. 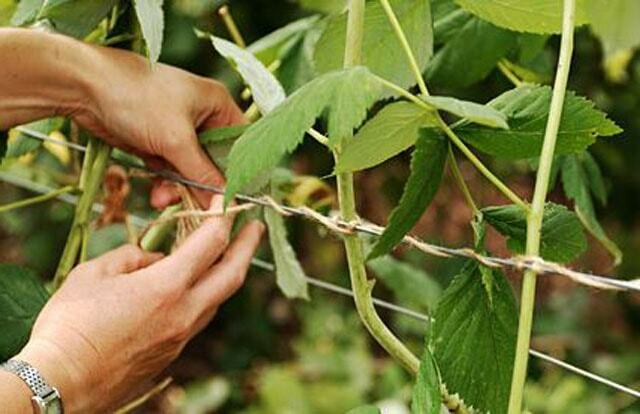 This wire that is tied lengthwise aims to keep the plant upright and grow neatly. How to water raspberries is like watering tomatoes and others. Pay attention to the surface of the soil on a raspberry stem, if the soil surface is dry, then you should water it to keep the plant fresh. Do watering in the afternoon or late evening and in the morning. Avoid watering if you have entered the winter, this is to prevent root decay. Raspberries are plants that like dry places if you stagnate the water or are always wet, the chances of root decay are getting bigger. You must understand how this fruiting plant can do the right pruning. 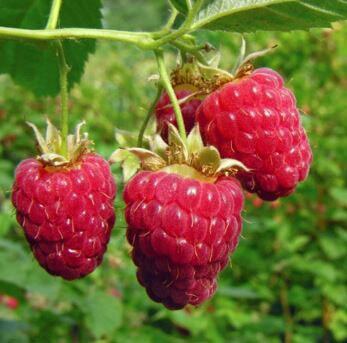 Raspberries will produce fruit in the spring in the second year branch or called floricanes. It also fruited in the fall of the first year branches called primocanes. First-year branches only produce fruit at the end of the branch, while second-year branches produce fruit along the branch. So, in the spring, prune the first year branches 3 to 4 feet. While the second year branches are pruned to the ground after fruiting. After one month of planting, you can already use fertilizer to support raspberry growth. Use Miracle-Gro® LiquaFeed® to make your plants fertile. Feed once in 7 to 14 days in growth. Read labels carefully so as not to apply fertilizer incorrectly. When raspberries fruits start to red you can already harvest them. If it ripens in a tree, it’s very easy to pull it directly. If it is ripe, you must harvest it every day and see which branches are ready to be harvested.